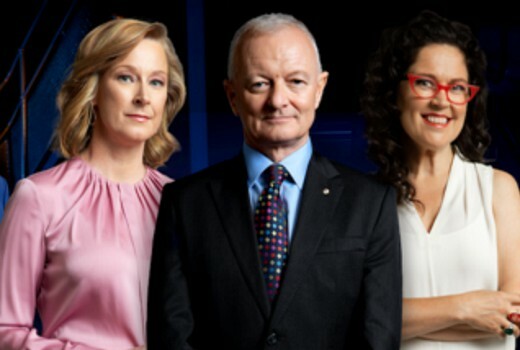 The ABC has unveiled its 2019 Federal Election line-up, featuring Leigh Sales, Annabel Crabb, Antony Green, Laura Tingle, Andrew Probyn, Barrie Cassidy & Michael Rowland. Throughout the five-week campaign experts will cover the announcements, key issues and provide analysis. On election night ABC TV & online cover the latest results live. ABC News Director Gaven Morris: “This is the consummate federal election team. Australians turn to the ABC for their election coverage and it’s because we bring this sort of firepower – the depth and experience of the ABC’s political journalists is second to none. Vote Compass: Exclusive to the ABC, the online survey tool lets you see how your views compare with those of the major parties. You Ask, We Answer: Where audiences can ask a question they would like explained and reporters across the ABC will investigate.